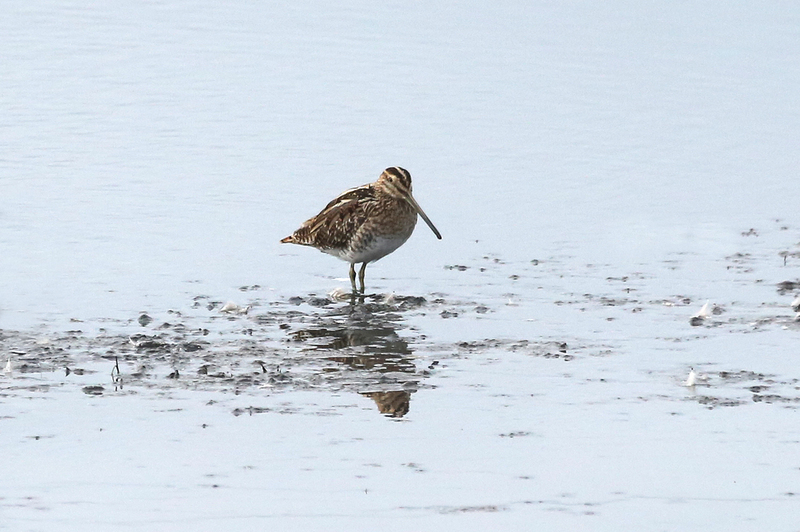 These are some of the birds that we saw in 2.5 days of birding in Cumbria, near Beetham, UK. 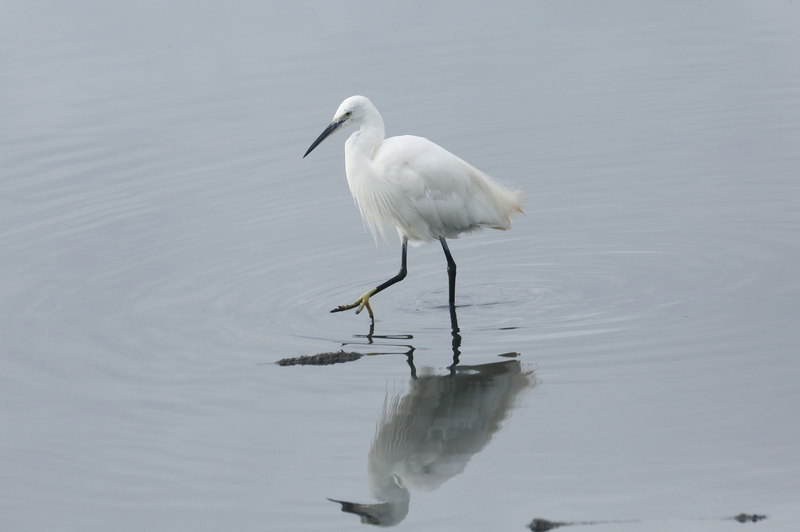 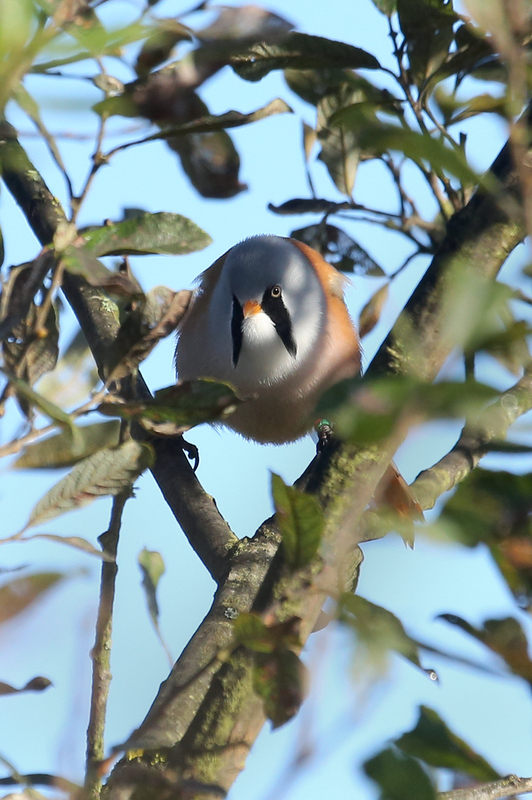 Many thanks to guide Mike Robinson ( http://www.nwbirds.co.uk ) for an effective weekend of targeted birding. 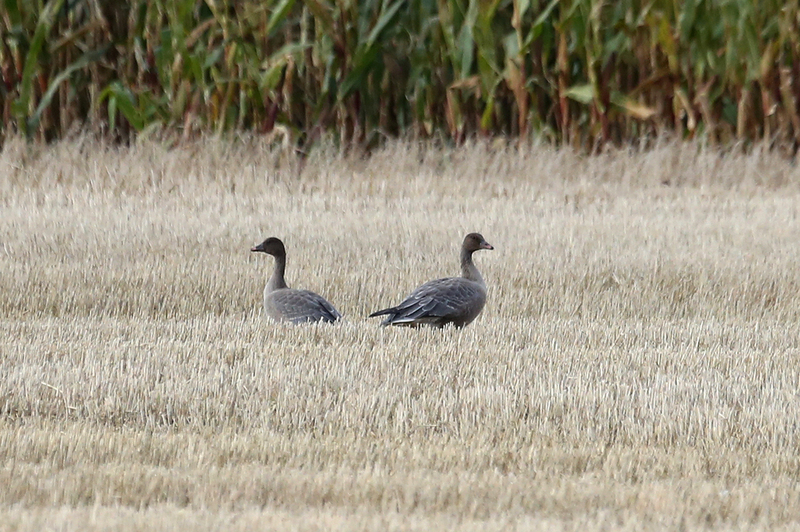 Pink-footed geese were by far the most common geese in the area in early October, 2016. 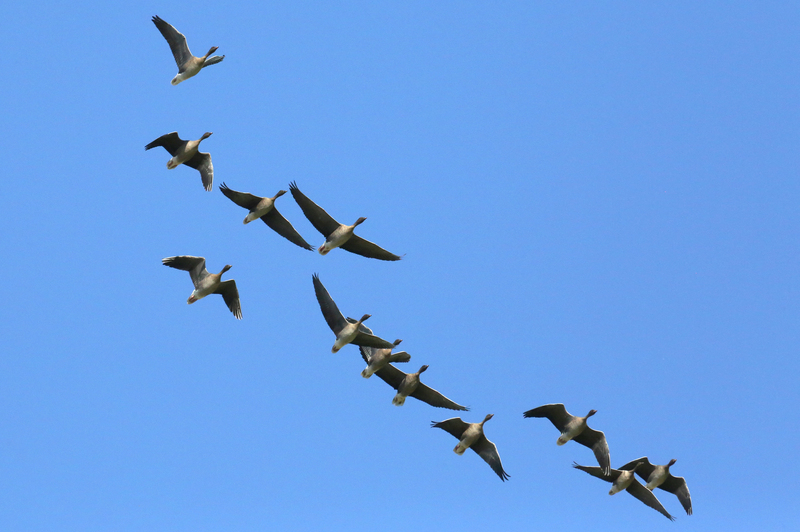 We had many flyovers, and their honking is perhaps the most characteristic sound of Fall. 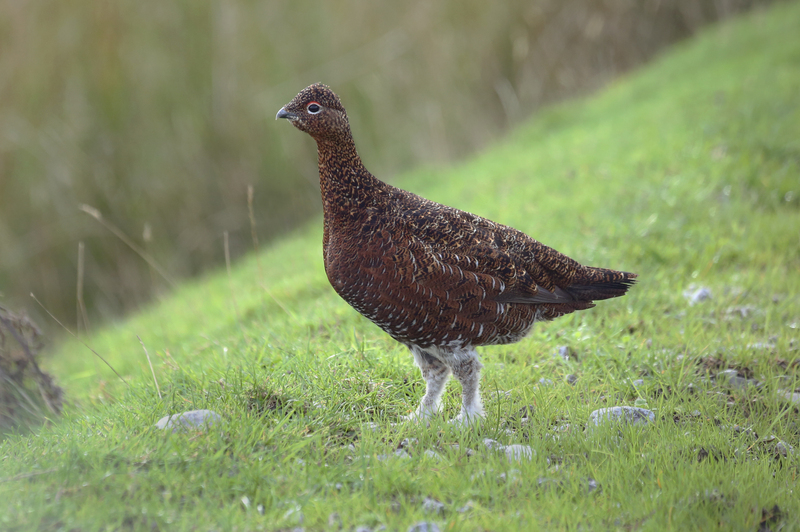 Red grouse (Lagopus lagopus scoticus), the UK subspecies of Willow grouse. 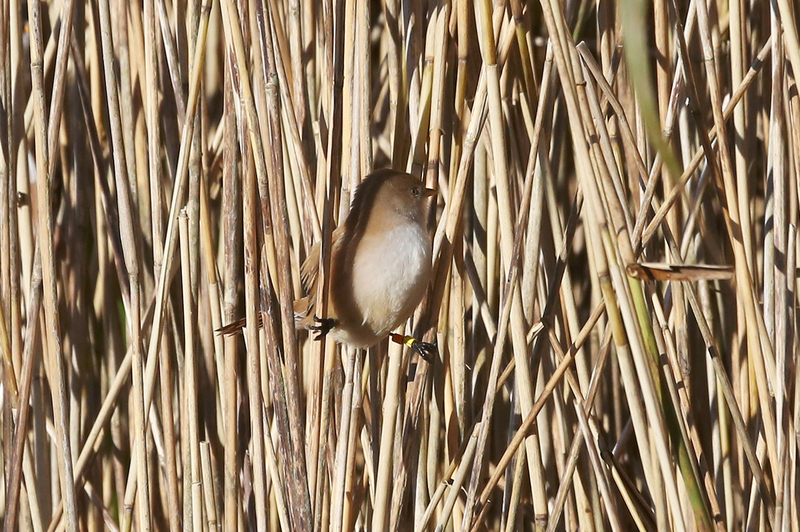 We had not seen Willow grouse before: this female is our life bird. 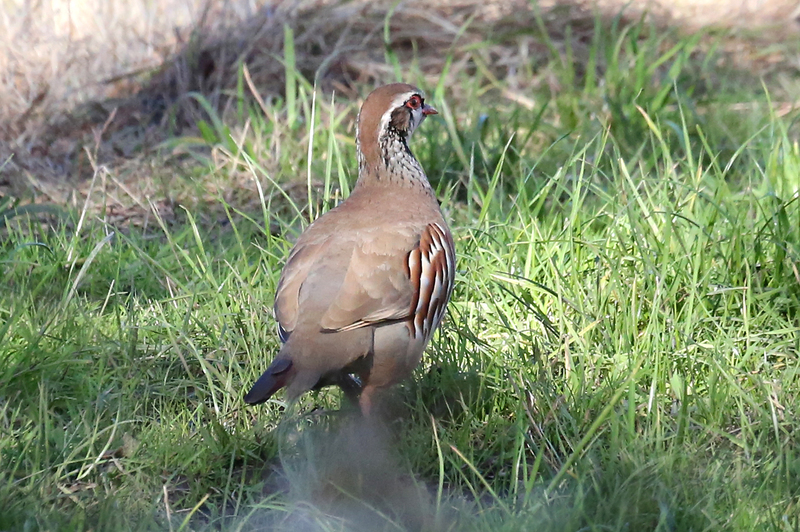 Red-legged partridge NOT glad to see us. 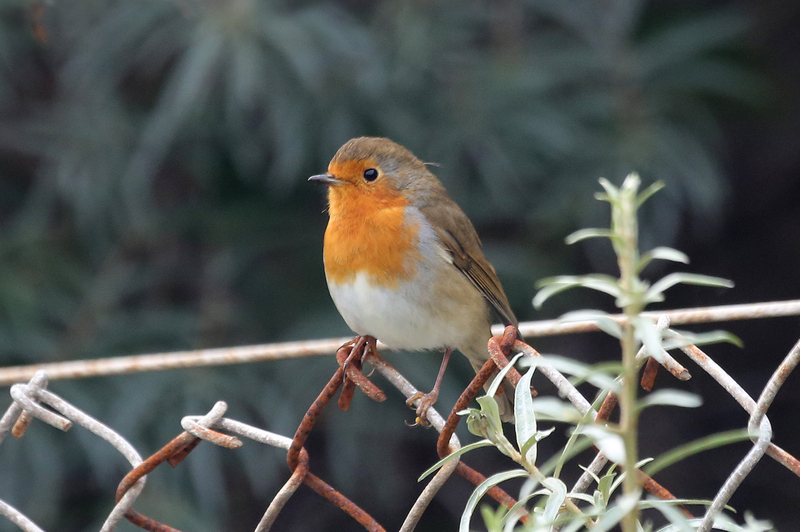 We did not blame them: The shooting season started tomorrow. 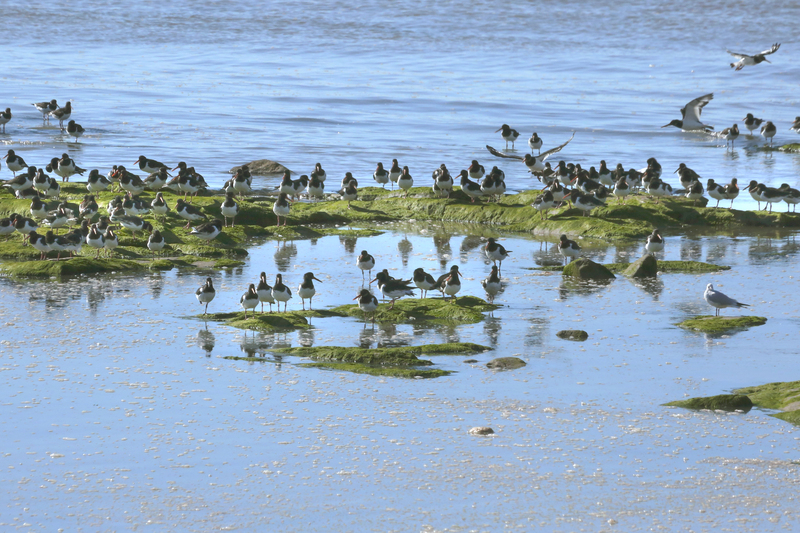 Eurasian oystercatchers about to lose their last little island to the rising tide. 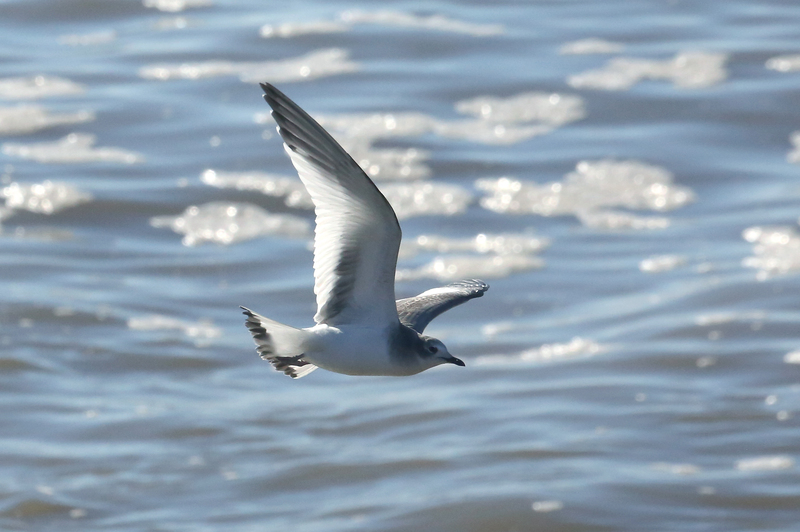 Sabine's gull - our life bird. 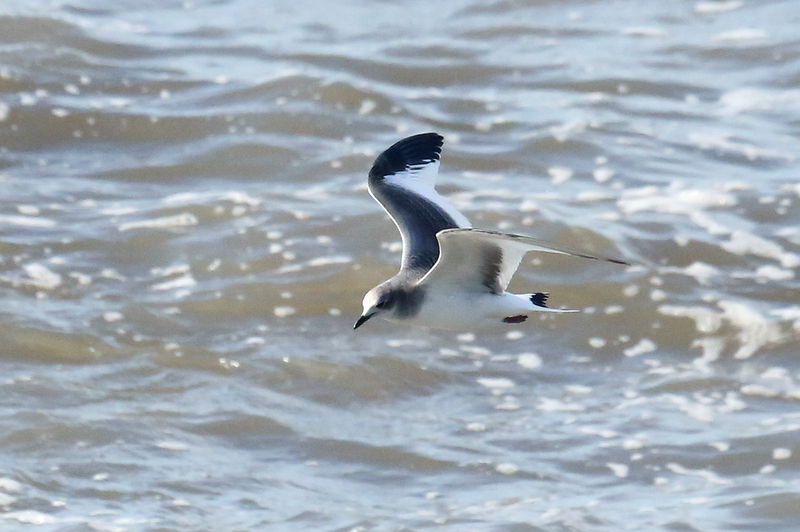 We were very lucky to see this immature bird: Sabine's gulls are pelagic and are seen from the UK only a few times per year. 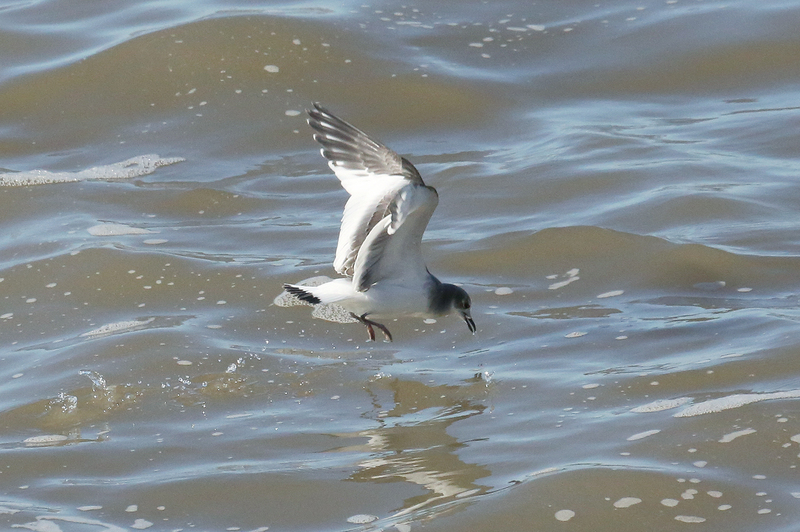 This one was in Morecambe Bay, at the cooling water outlet of the Heysham Nuclear Power Station. 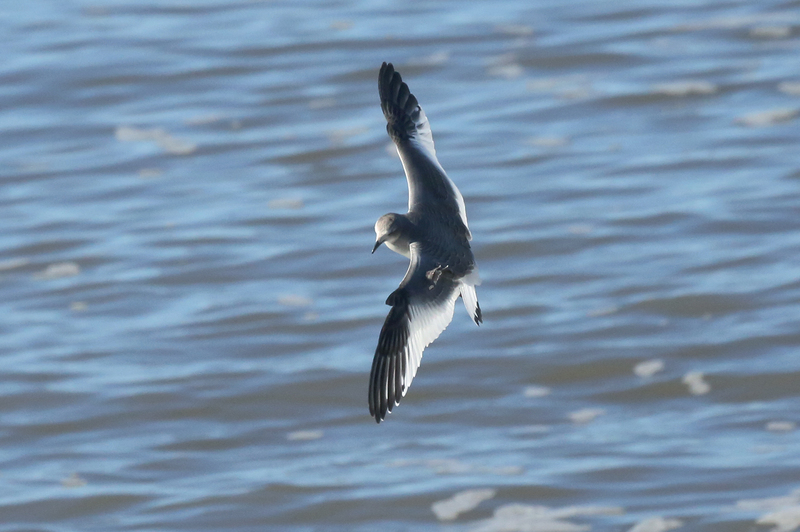 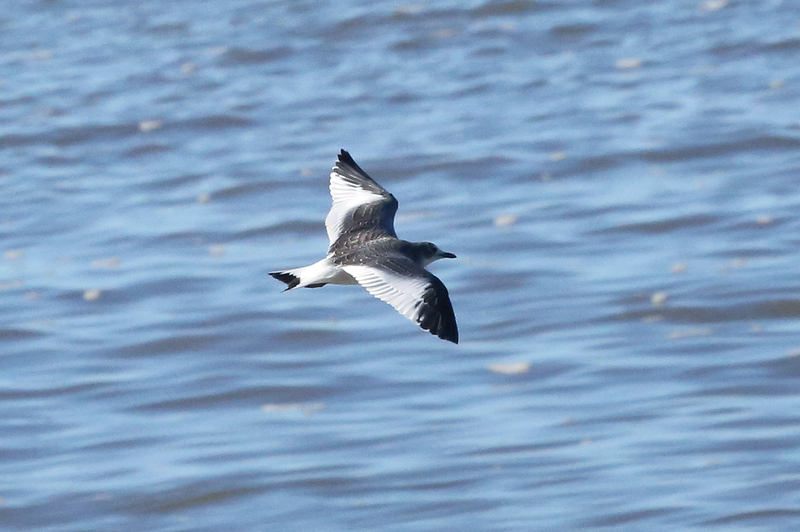 Sabine's gull: This picture best shows the plumage - the sharp, white "V" in the dark wings used for the ID. 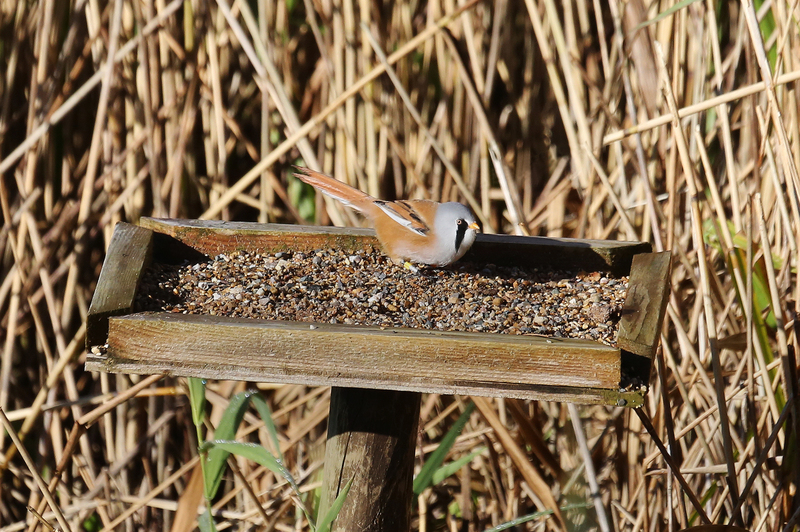 Bearded reedling: These are our life birds. 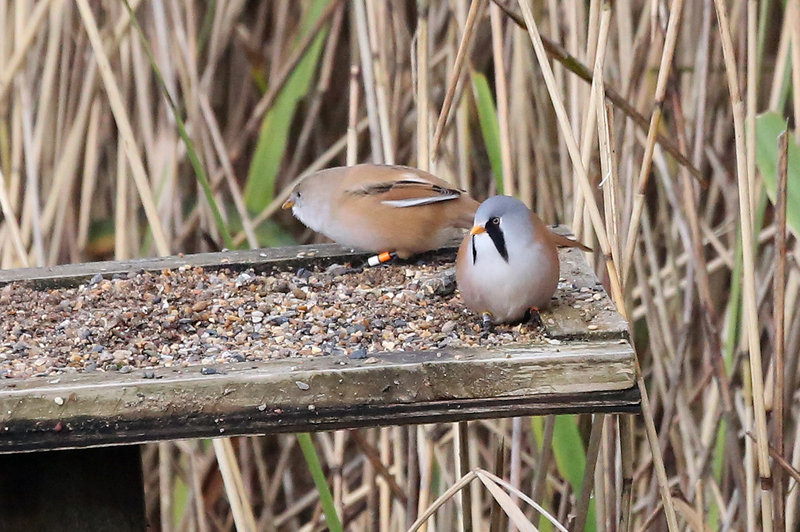 We were lucky to be birding Leighton Moss just at the time (October 1 and 2) when the birds switch from their summer diet of instects to their winter diet of seeds. 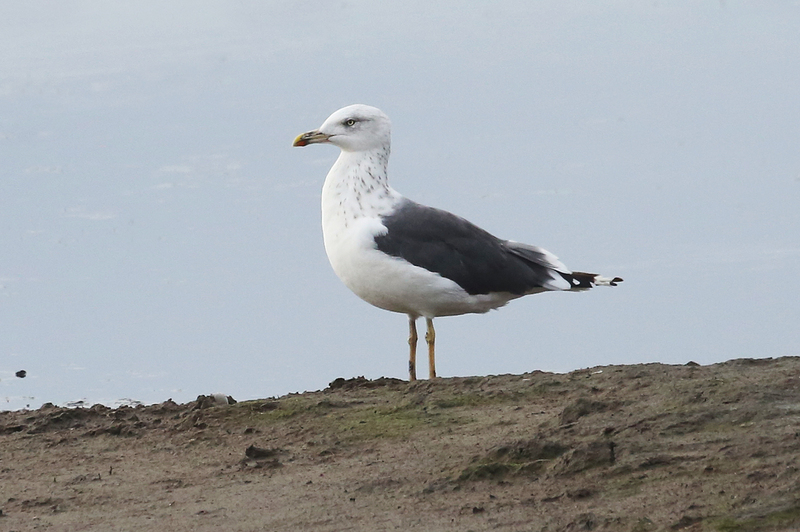 As a result, they were busy swallowing grit.